Create an Appiconset or a full set of app icons for your macOS applications with IconFly. All you need to do is import an image, pick your icon type, and export icons. 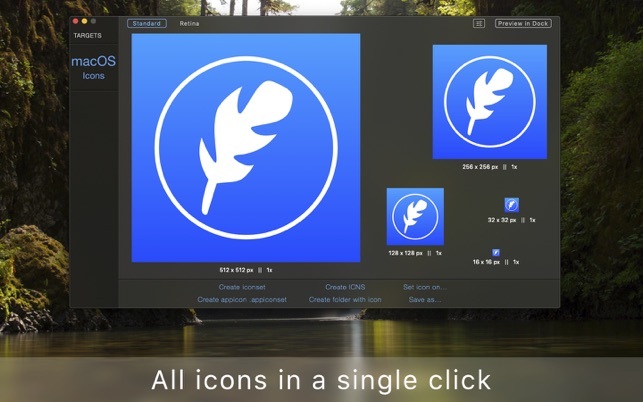 IconFly is configured to create all sizes of app icons automatically. You can use the QuickIcon to create icons without previewing, or click Generate to see how your icons look in different sizes before exporting. If you have individual images for some sizes of the icons, you can easily replace them for each size. 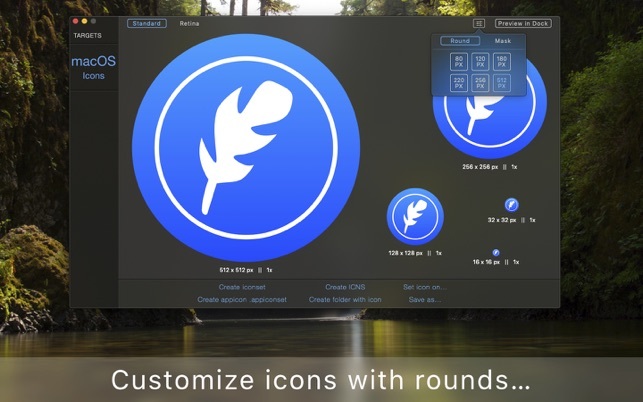 IconFly also supports Appiconset for the previous versions starting from macOS 10.8. You can save the Appiconset generated by IconFly directly to Assets Catalog inside your project, and it's ready to use with no additional steps. 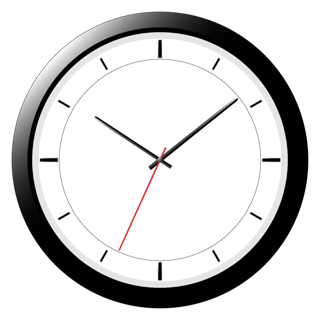 It contains all the necessary icon dimensions and a properly formatted JSON file. Actively supported and consistently updated.